Hamilton Center’s Military and Veteran Program Coordinator, William Little, has accepted the 22 Pushup Challenge from Vigo County Veteran’s Court Judge John Roach. The purpose of the challenge is to honor those who serve, and raise awareness for veterans’ suicide prevention. This is a social media-based challenge where individuals perform 22 push-ups per day for 22 days and post the video to their social media pages. Little has accepted the challenge and currently is working with local sports teams, community leaders, and other entities to complete 22 pushups per day in September. In 2013, the United States Department of Veterans Affairs released a study that covered suicides from 1999 to 2010, which revealed that roughly 22 veterans were committing suicide per day. Research from Military Times shows that suicide is 21 percent higher for veterans when compared to civilian adults. The problem is becoming particularly worrisome among female veterans whose suicide rates are 2.4 times higher than civilian adult females. Little and Roach can attest to the need for more services in the Wabash Valley and are taking strides to bring awareness to these issues. 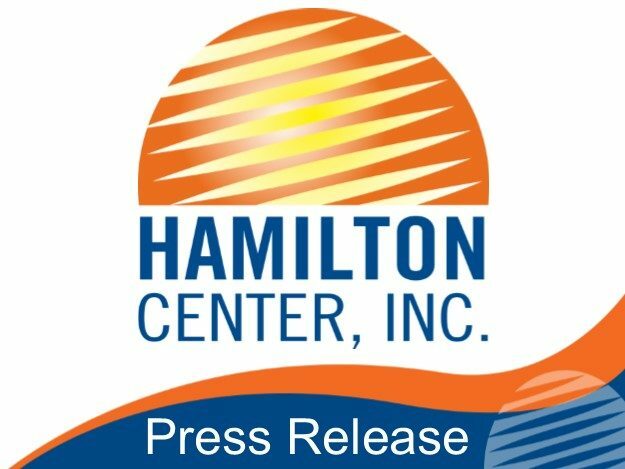 Little works with Hamilton Center to offer a continuity of care through mental health and awareness in the Military Veteran Program, developed earlier this year. Roach implemented the Veteran’s Court in Vigo County to offer a second chance and rehabilitation to those who have served our country. Little and Roach will meet for the 22 Pushup Challenge Sunday, September 11 at 11 a.m. in Roselawn Cemetery to commemorate the 2001 terrorist attacks.